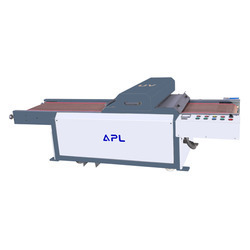 Apl Machinery Private Limited, one of the leading manufacturers and suppliers of this impeccable range of Printing Machines, established its operations in the year 1995. 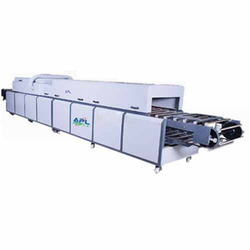 The range offered is made up of the finest UV Coating Machines, Screen Printing Machines and Pad Printing Machine, having a high preference in the market. 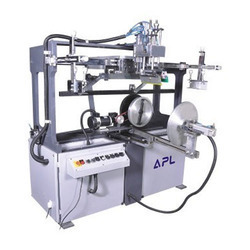 Making of this range is done in compliance with the set industry norms and guidelines, utilizing the finest raw materials and advanced technology. 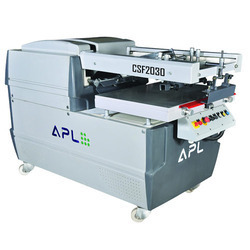 Owing to this, the product’s speed, precision, capacity, performance and service life, is widely praised. 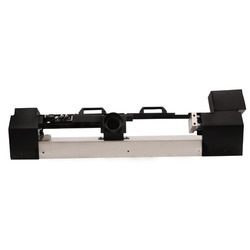 In addition to this, the offered range is marked at the most reasonable rate possible. 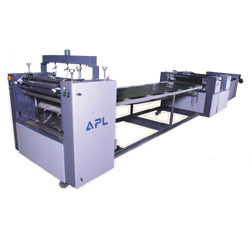 Our state-of-the-art infrastructural facility, laced with all the necessary machinery and equipment, help us in the attainment of several of the firm’s predefined goals and objectives. The facility, for reasons of managing the firm’s operations in the best possible manner, has been parted into a number of highly operational units. 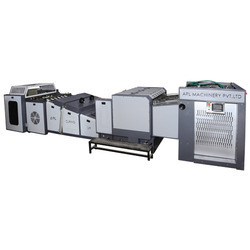 These units, help us in attaining a greater level of productivity. 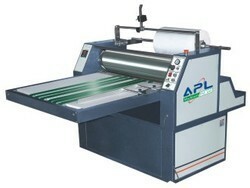 To extend our reach in the market, the facility undergoes regular up-gradation. Further, our abidance of industry ethics, have helped us generate a huge clientele, made up of Dabour India, Baidyanath Ayurved and Maxcare Laboratories.